We’ve been creating flawless live events for over 20 years! We have created some amazing live events for a variety of clientele around the world. 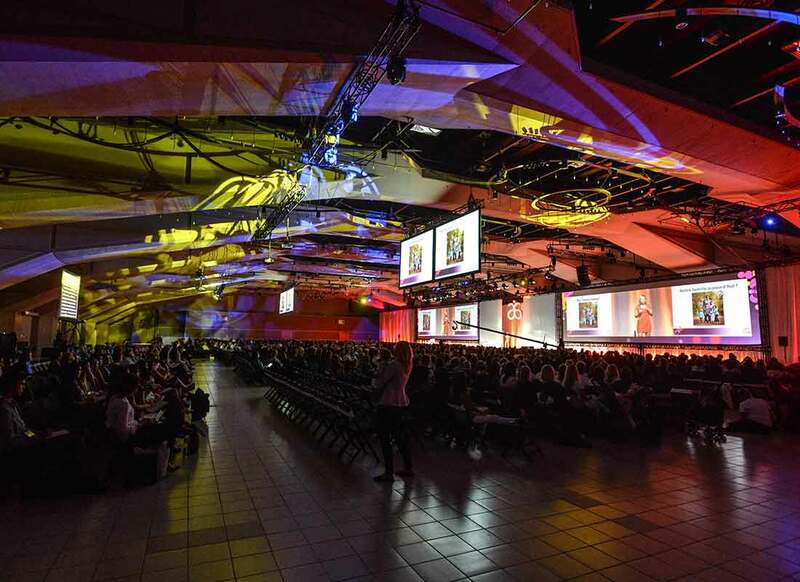 From Spain and Panama to across North America, we have helped our customers deliver a flawless live event. The hours may be long and the work may seem never ending, but in the end there is no greater reward than a satisfied customer and happy attendees. We are thankful for the many customers who trust us with their events each year to keep their audience informed and entertained.